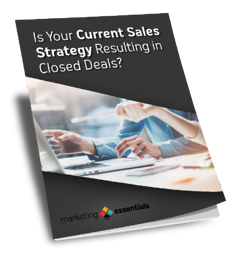 Are sales tactics that worked in the past failing now? Research proves the B2B sales cycle has lengthened, and buyers are researching online more than ever before. Therefore, the way you approach sales must change. Enable your sales team with the latest Inbound Sales Methodology. Empower your sales team today.